At HSMAI you can volunteer in a way that fits your interests, expertise, and schedule. There are short-term projects as well as one- and two-year term advisory board positions. For volunteer positions, please fill out the application to share your experience, knowledge, and primary areas of interest. HSMAI’s advisory boards connect members with common interests across geographic boundaries in the Asia Pacific region. Each advisory board guides HSMAI’s strategic direction as it relates to their dedicated subject matter and offers face-to-face and virtual education, special resources, and insights specific to their particular area of expertise. Advisory Board terms of service are two (2) years and each board member may serve a maximum of two (2) terms. Terms are based upon the calendar year, with service beginning on January 1 and ending on December 31. The opportunity to serve is open to all members with the exception of students. Be a member of HSMAI Asia Pacific. Sign a non-disclosure agreement and code of ethics. Be an active member (e.g. lead a workgroup, contribute to projects, write an article, sponsor an event, etc.). Attain any certifications developed by their board. Serve without compensation and pay their own travel expenses to attend meetings. 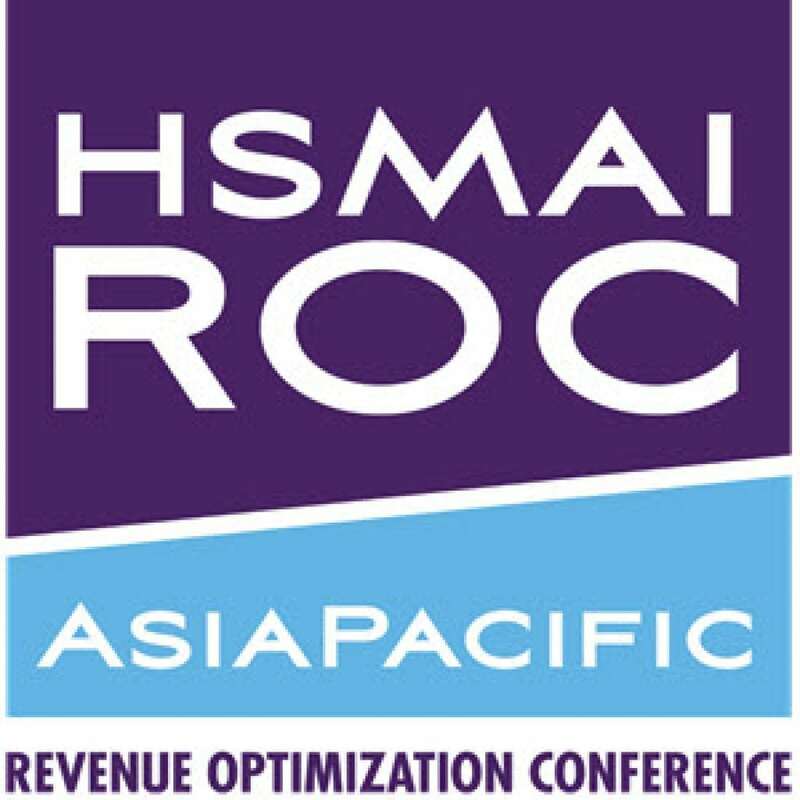 As with Asia Pacific Board members, Advisory Board members do not receive complimentary registrations for HSMAI events, including conferences and webinars. HSMAI’s conference teams (subgroups of advisory boards) regularly seek knowledgeable and talented presenters to address key issues that hoteliers are facing, summarize the implications, and provide solutions and strategies for now and the future. Approximately six months prior to each conference, a specific call for presenters is released that details the key themes and priority topics for which speakers are sought. By indicating your interest in being a conference speaker, we will make sure that you receive a copy of the call for presenters as soon as it is released. Speakers typically serve without compensation and pay their own travel expenses to attend conferences. HSMAI University produces 20-30 webinars each year that address top issues in sales, marketing, and revenue management and offer effective strategies and tactics to increase hotelier’s ROI. Webinars are typically developed 30-60 days prior to the webinar in order to ensure the most relevant and timely topics and content. By indicating your interest in being a webinar speaker, HSMAI University will better understand your area(s) of expertise and may call on you throughout the year to speak. Did you know that the Knowledge Centre, fuelled by the HSMAI Foundation, gets thousands of views every month from professionals who are looking to sharpen their skills and stay ahead of the latest developments in our industry? HSMAI members from around the world turn to the Knowledge Centre for guidance and advice on how to maximize success. Contribute your insights in the form of an article, or a tool or template (e.g., forecasting tool in Excel, sample marketing plan, sample job description, etc.). Volunteer contributors are recognized for any of their work that is added to the Knowledge Centre. Also, HSMAI occasionally seeks writers for hire for larger projects such as white papers, research reports, and special publications. HSMAI Chapters are managed by leading sales, marketing, and revenue management professionals who volunteer their time to help the industry and members fuel sales, inspire marketing, and optimise revenue. Currently, Asia Pacific has three chapters: Greater China, South East Asia and Pacific with Committees running events in Hong Kong, Beijing and Shanghai, Singapore and Bangkok, Jakarta and Bali, Sydney, Melbourne and Brisbane. Each chapter has a number of Committees who manage events in their local area. The Chapters have strong ties to the international organisation of HSMAI. As unique entities, each chapter is organised a little bit differently, but what is common among them all is the need for volunteers.